Beech Farm is a 2,000 acre estate set in the heart of the Weald, near Battle, East Sussex. 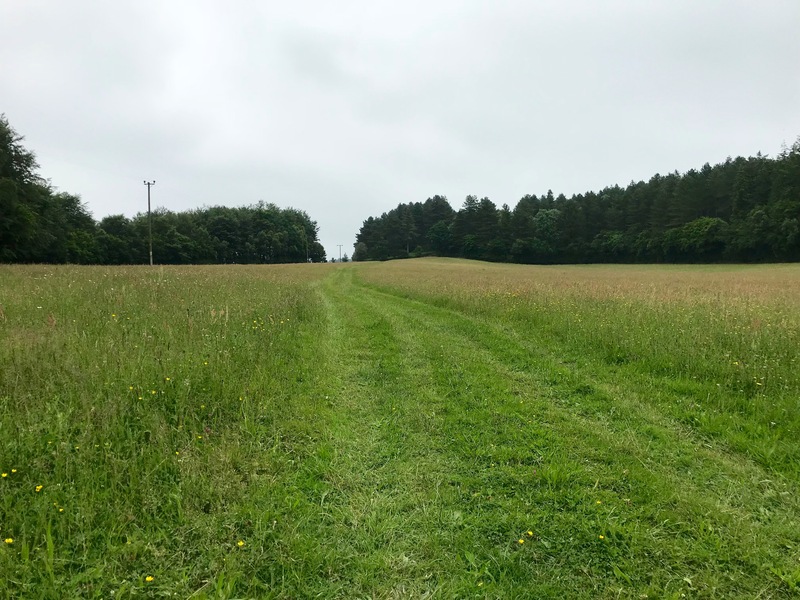 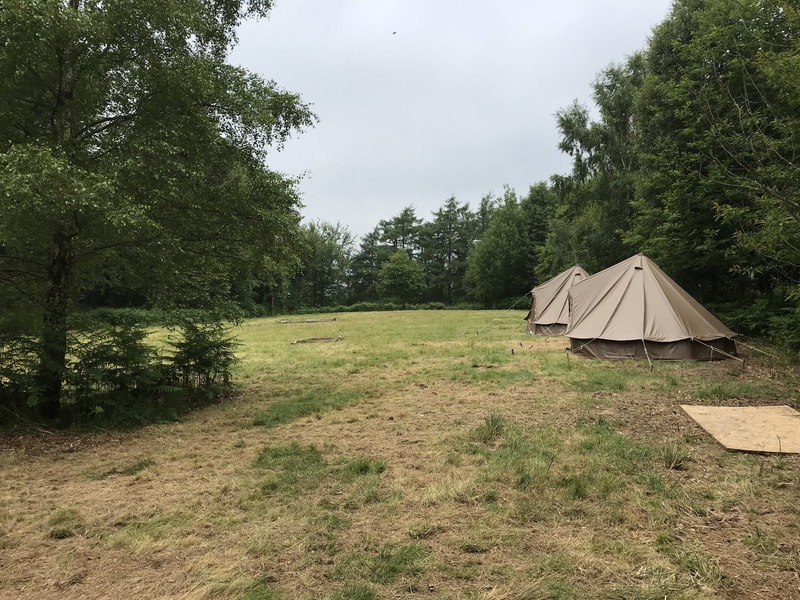 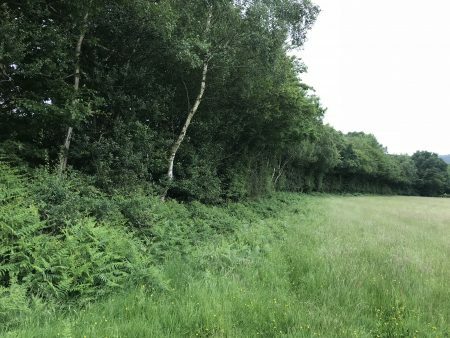 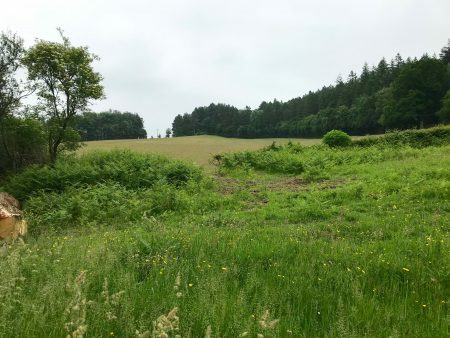 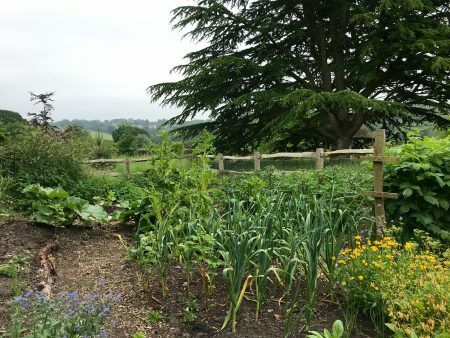 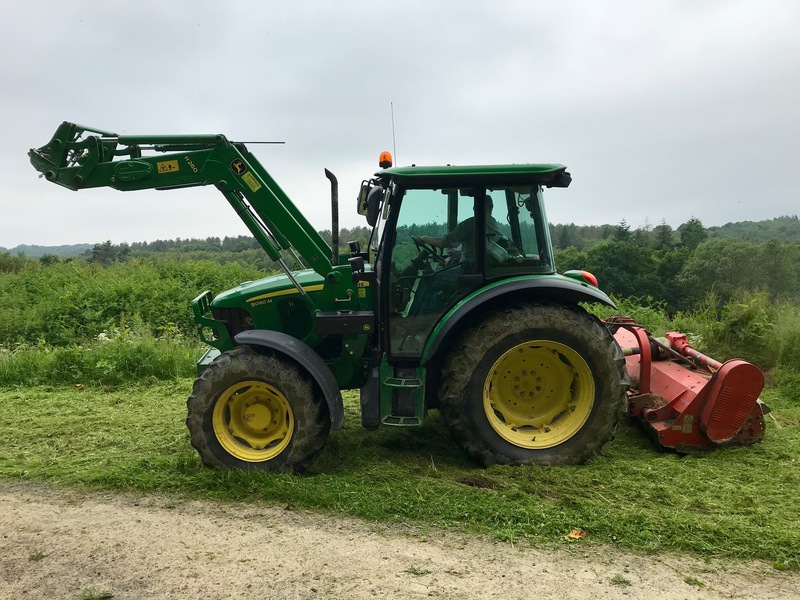 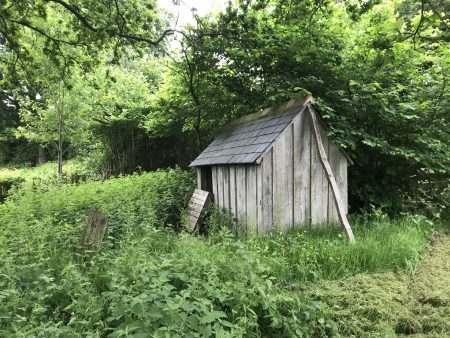 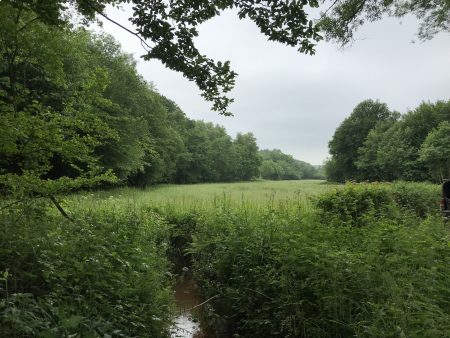 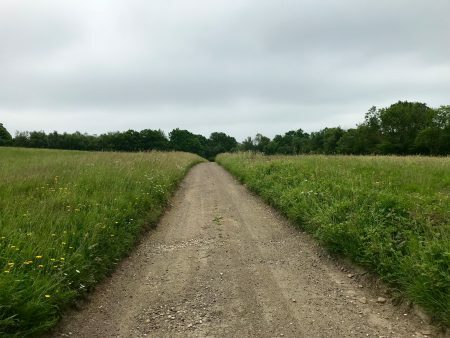 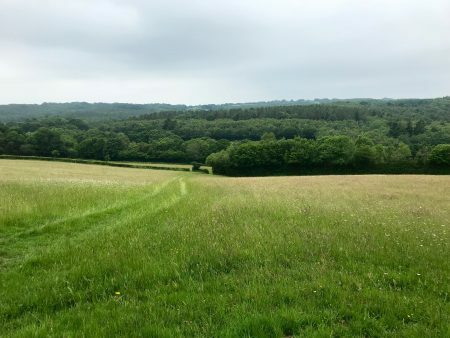 With 130 acres of wild flower meadows and over 1,000 acres of woodland, the organic farm is a showpiece for conservation, and as a result, is a natural haven for bees, insects, birds and mammals. 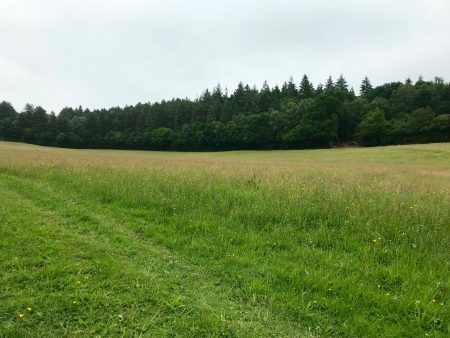 34 species of butterfly have been spotted on the Estate, Prince Charles has visited, and Kew Gardens source their wild flower seed from here. 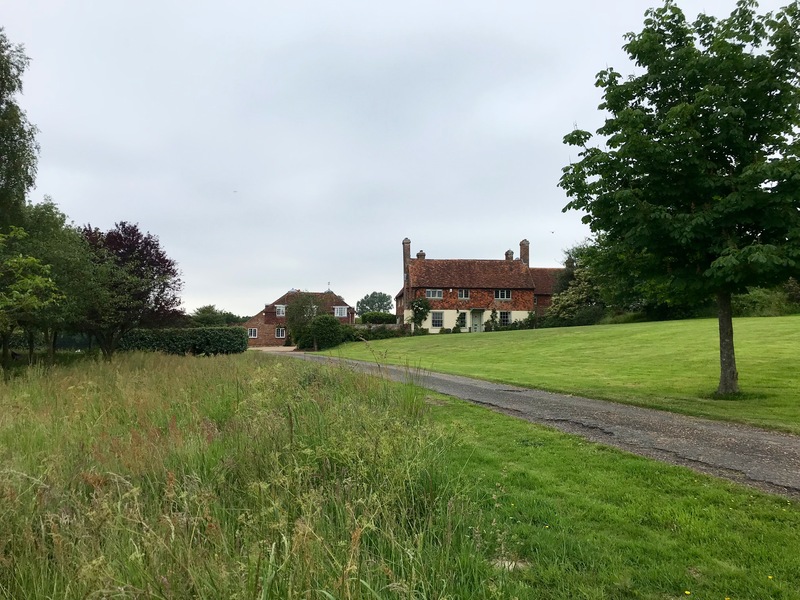 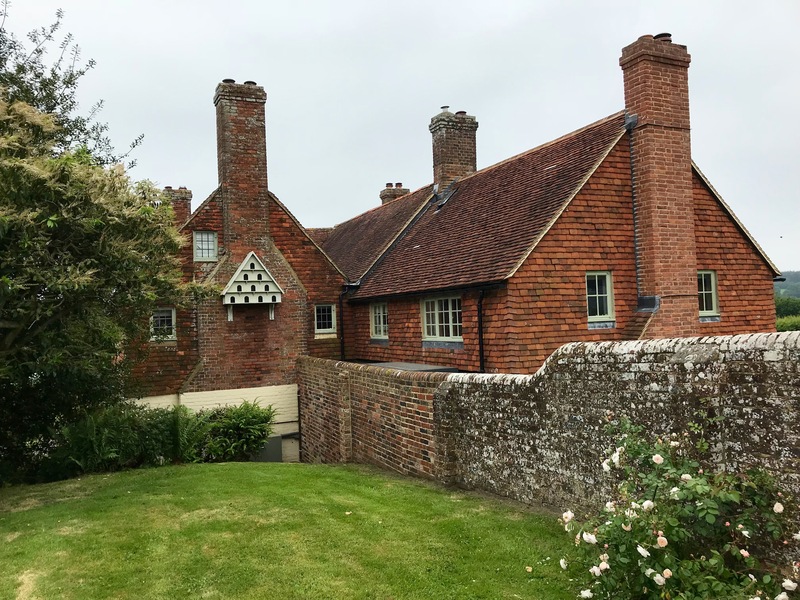 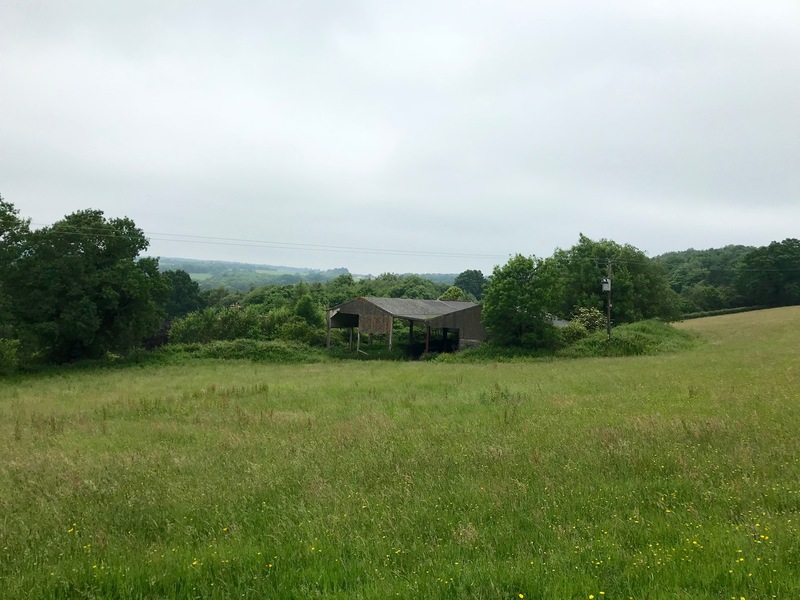 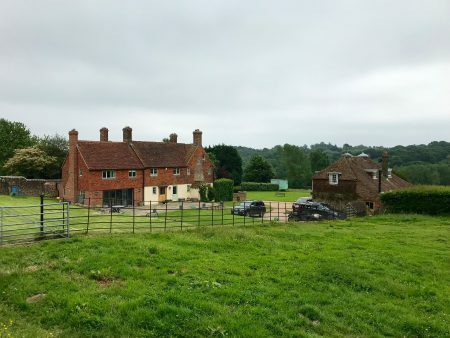 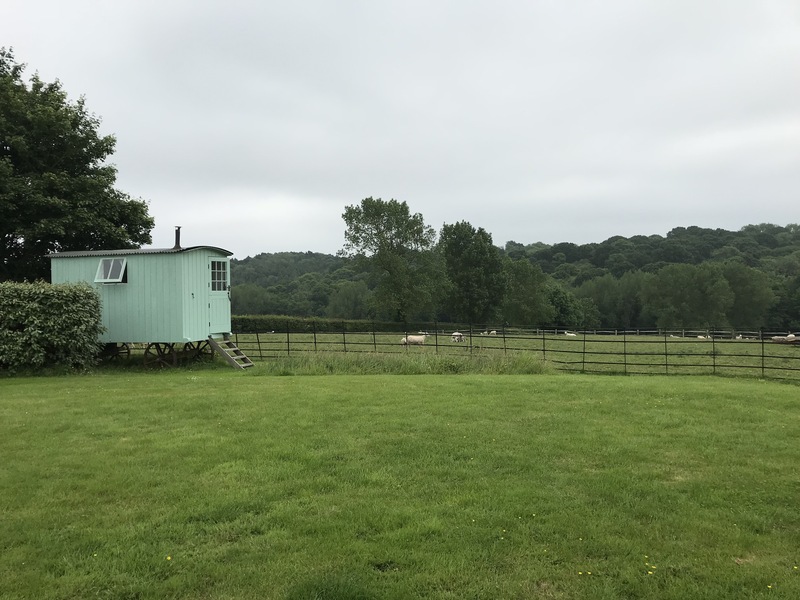 The rolling farm landscape, with its unspoilt fields, thriving headlands and woodlands, also includes a stunning thatched barn set in an isolated, but accessible, position in the midst of the of wild flowers meadows. 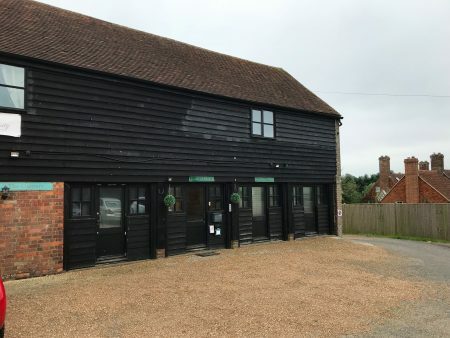 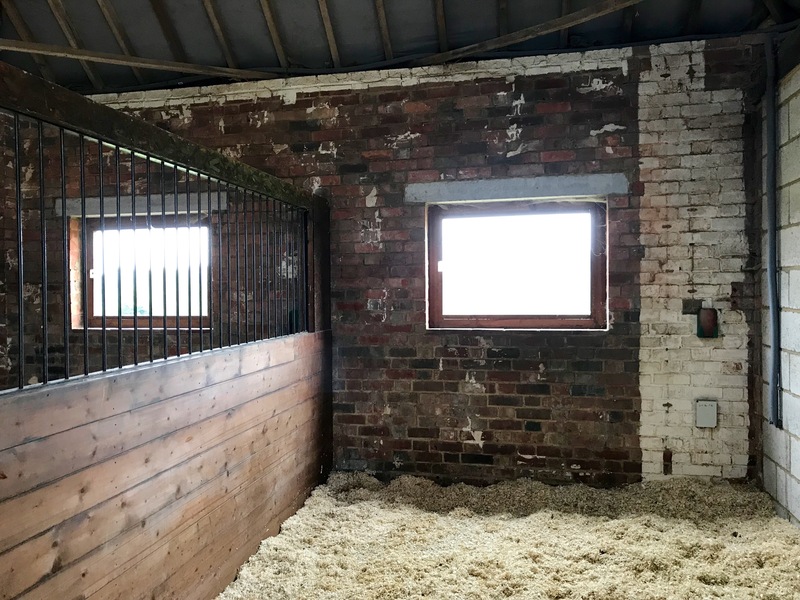 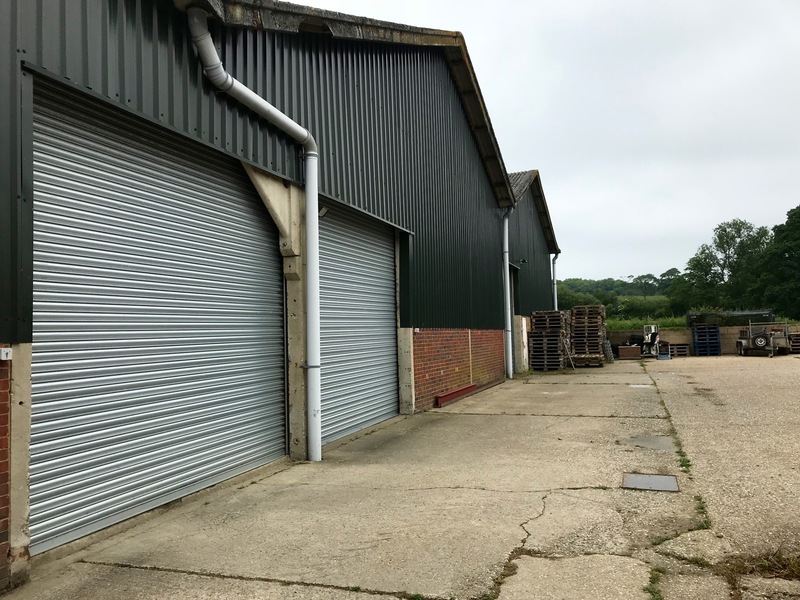 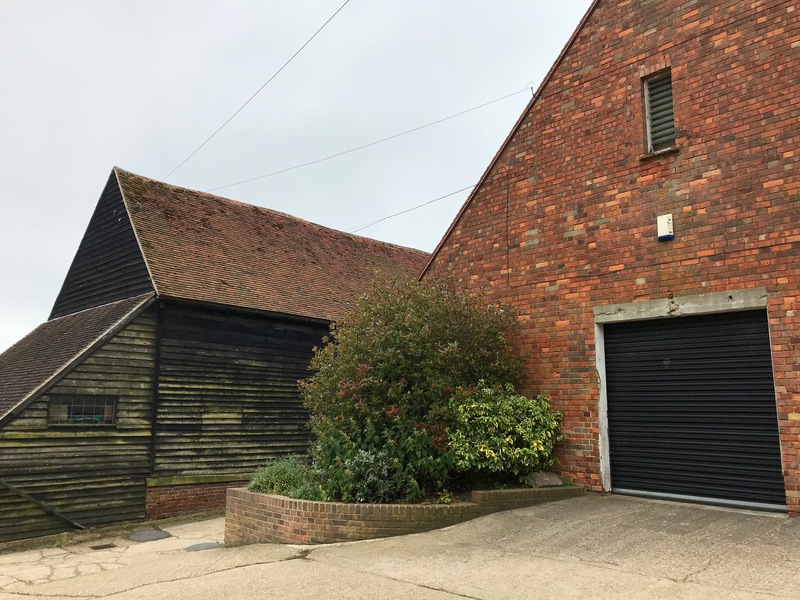 The main farmhouse on the Estate is also available for hire, and is located on the edge of the farmyard, with a wide variety of traditional and more modern farm buildings, most of which are converted into commercial use. 5 ponies occupy the stables, and 400 sheep roam the pastures. 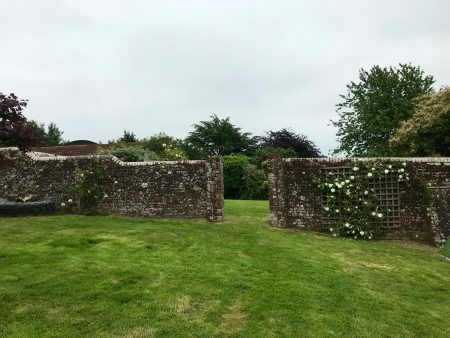 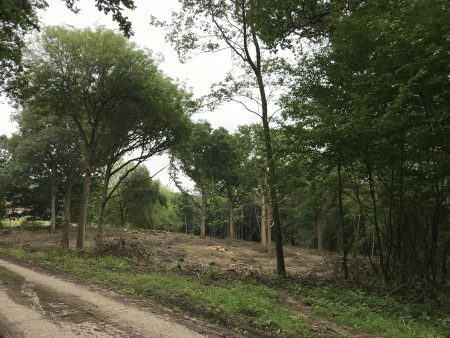 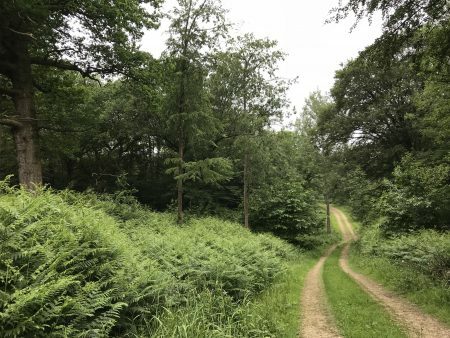 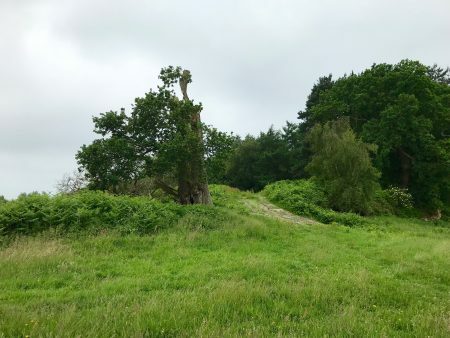 Features of a typical English country Estate are found on Battle Farm, including: cattle grids, sweeping drives, private farm tracks, as well extensive grasslands peppered with ancient trees. 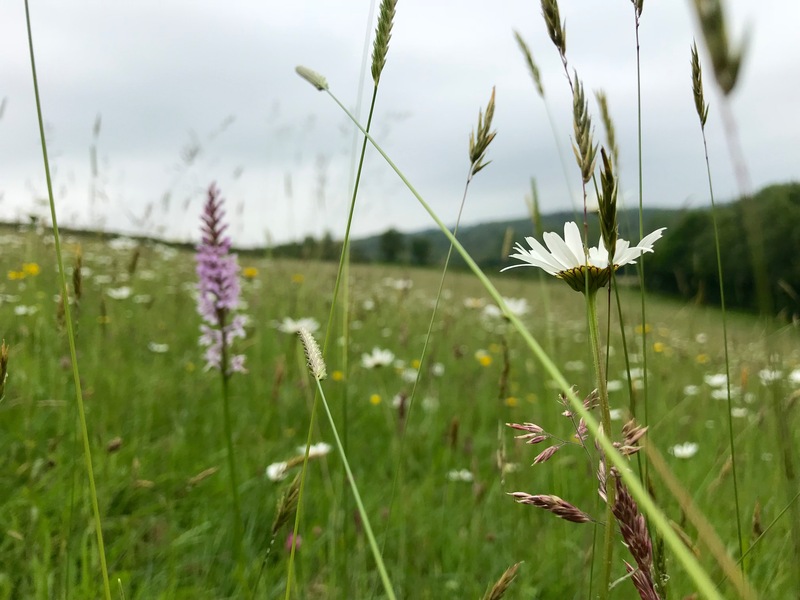 130 acres of species-rich wild meadows, of which 70 acres are ancient. Sweet vernal grass, quaking grass, oxeye daisy, common knappeed, common spotted orchid, bird’s-foot-trefoli, dyer’s greenweed. 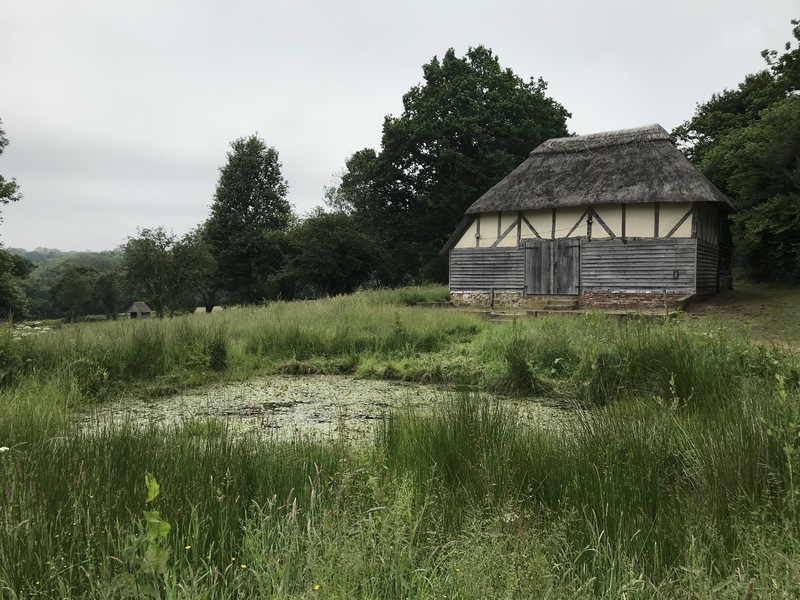 Isolated thatched barn and pond surrounded by wild flower meadows and woodland. Can host group gatherings. Period farmhouse, with sympathetic modern extension at the rear. 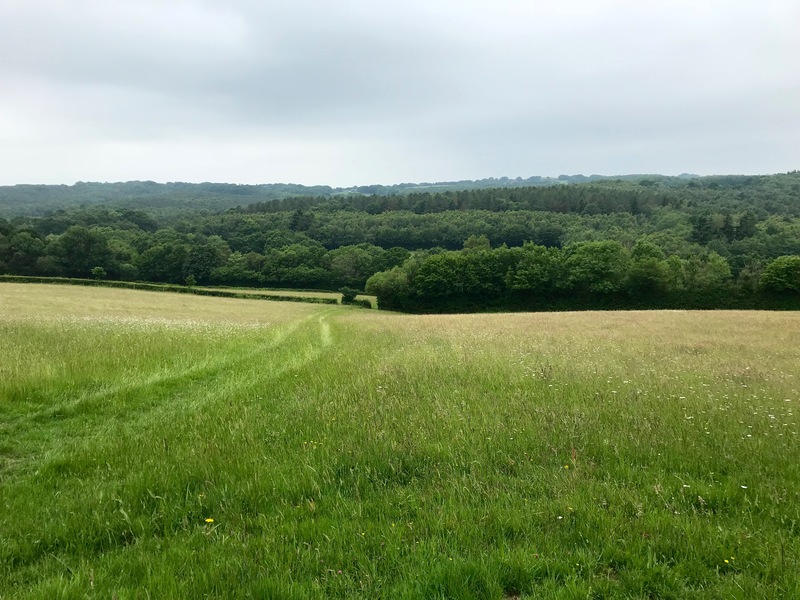 The best railway station to use is Robertsbridge, a 10 minute drive from Beech farm, and 1 hr 20 minutes on trail from London Charing Cross. 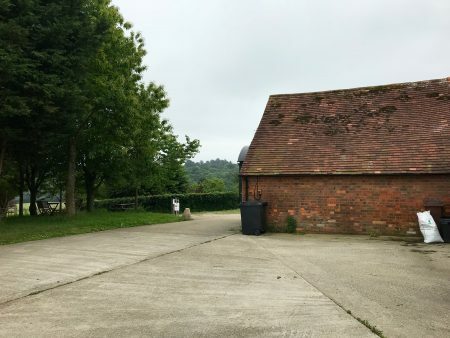 There is plenty of parking across the Estate, with good access to many locations via road and private track. 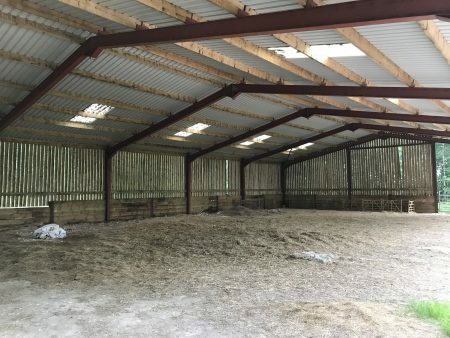 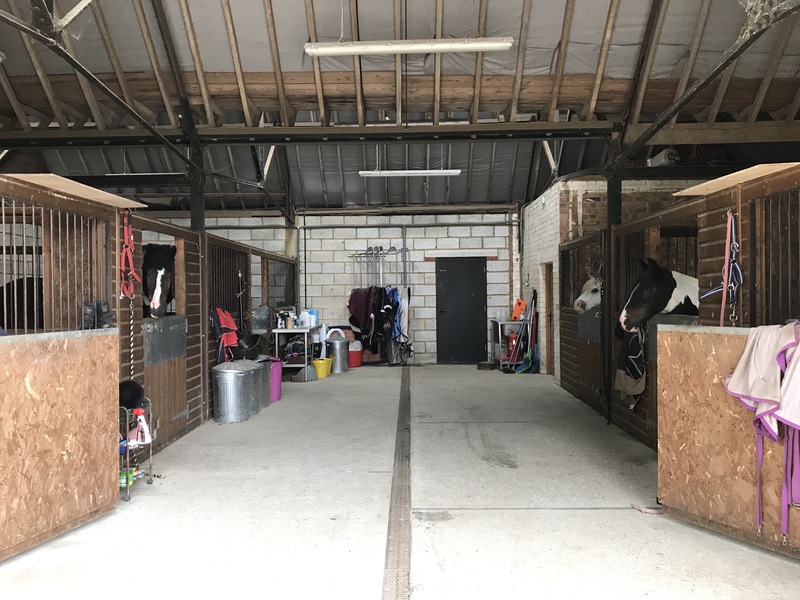 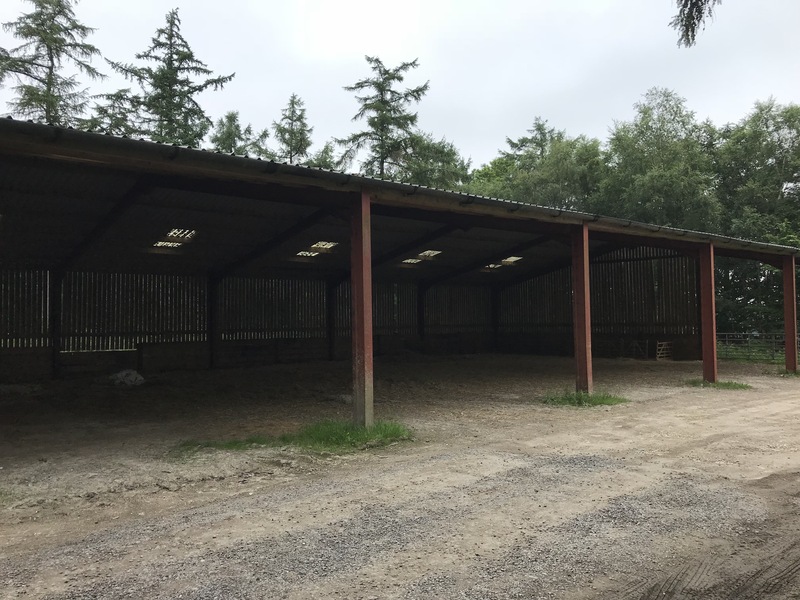 A games room area and loos in the main farmyard are available as a green room. 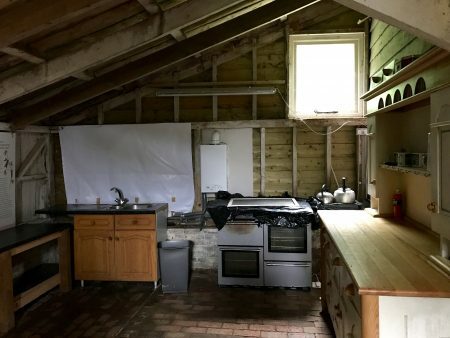 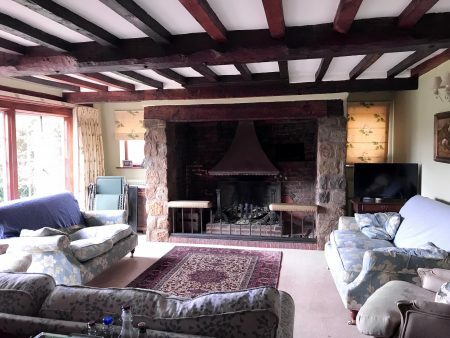 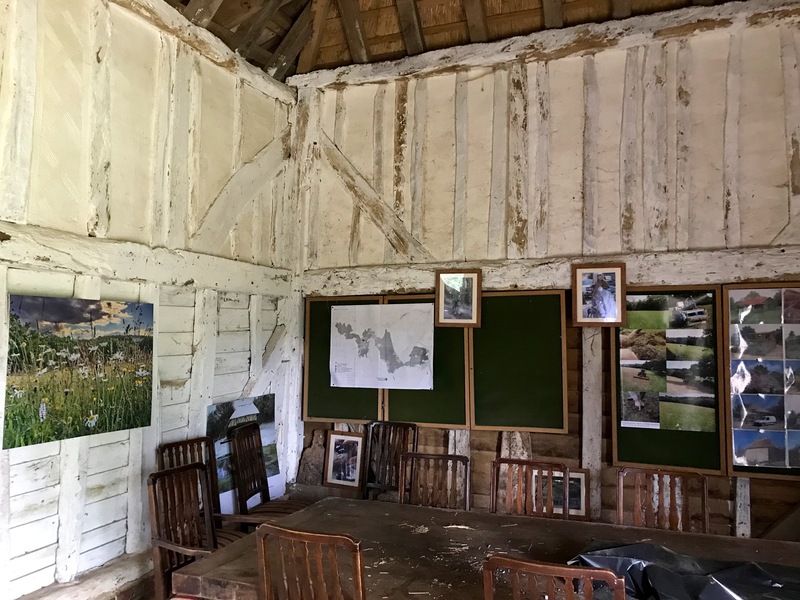 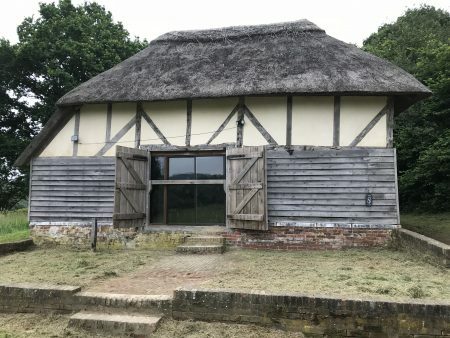 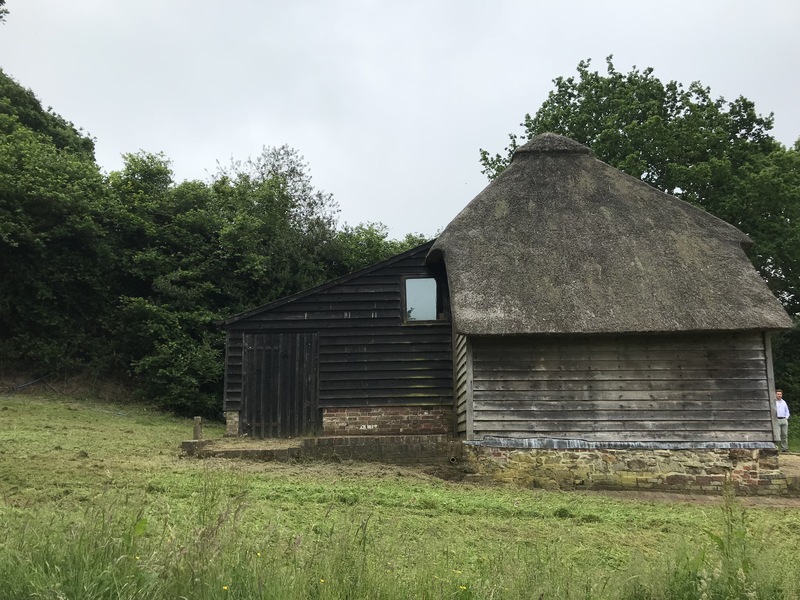 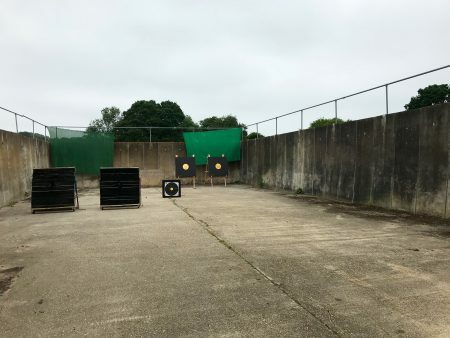 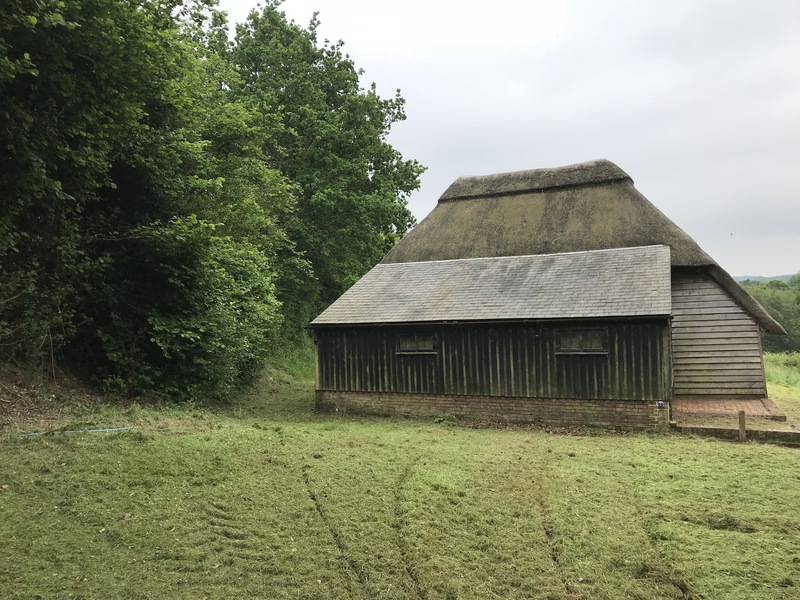 Alternatively, if wishing to shoot at the thatched barn on a separate location, this barn has plenty of seating, kitchen area and a loo can be set up there. 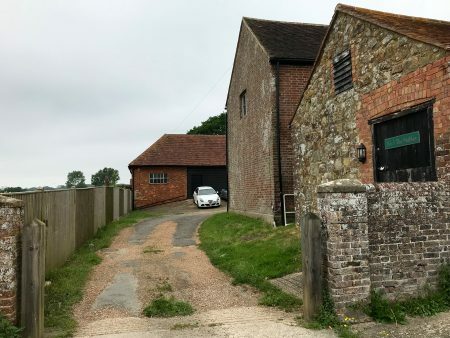 Plentiful parking across the farm.